This 11 day adventure will leave you breathless. 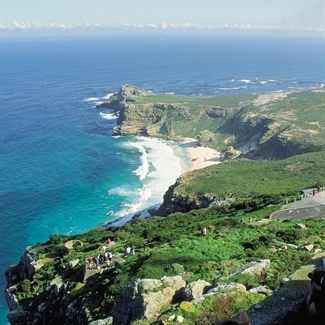 See the sights of Cape Town, awe at the gorgeous Winelands and soak up the culture of Knysna. Enjoy fantastic golf, spectacular wines and some exquisite cuisine in this action packed tour. 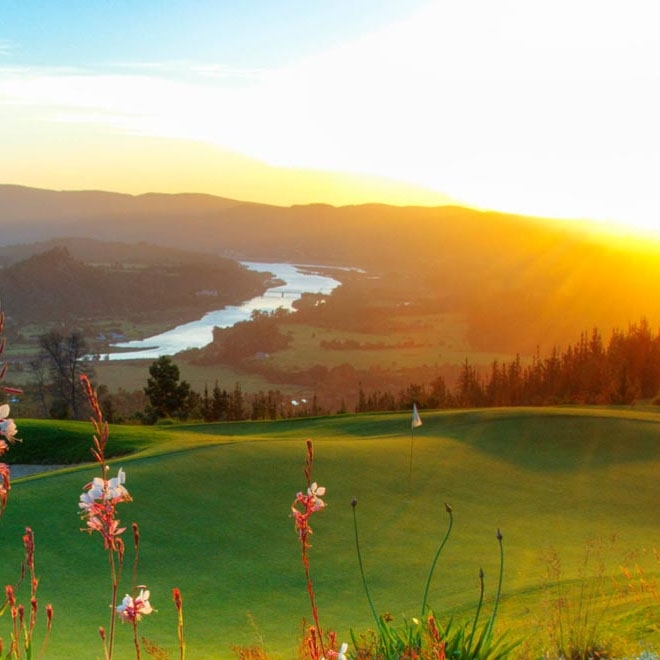 The scenic golf courses in dramatic and remarkable settings will certainly not disappoint. 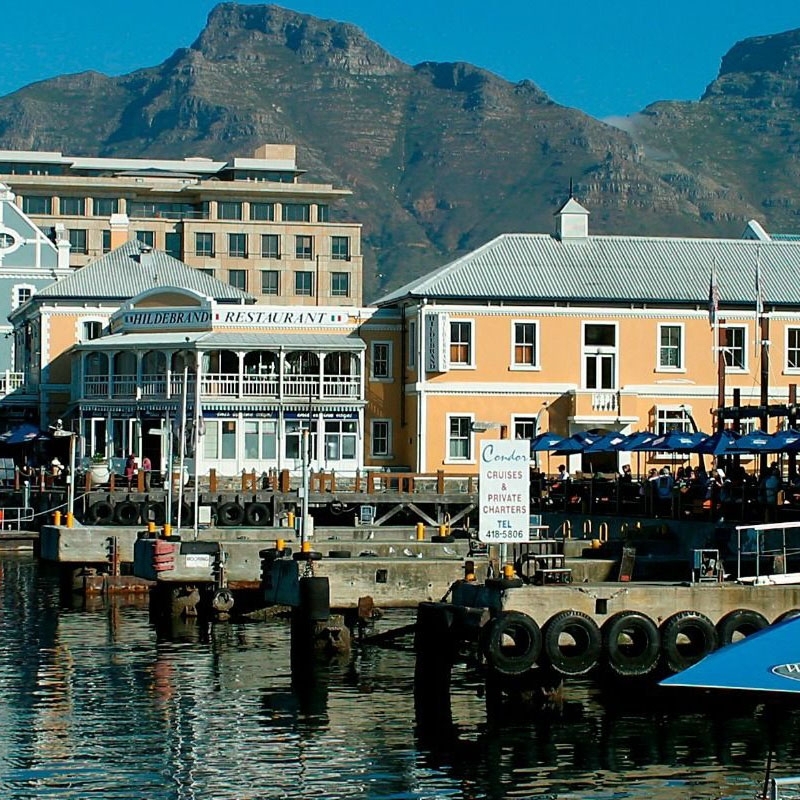 Situated at the entrance to the exciting V&A Waterfront, This hotel offers glorious views of Table Mountain, the bustling harbour, the Waterfront and the city. Set in the leafy Cape Town suburb of Lake Side, with its back enclosed in the walls of the Silvermine Mountains, Westlake Golf Course has gained an illustrious reputation as one of the Cape’s premiere courses. 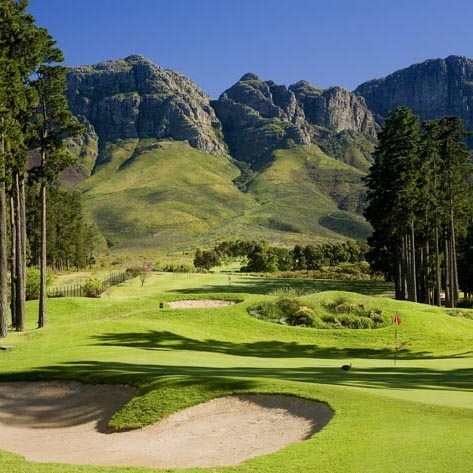 The natural beauty and wildlife of the surrounding mountains add an element that most city suburb golf courses can only dream of. Explore the myriad cosmopolitan culture and natural history of cape town. The course is a very flat parkland course in essence, well maintained and a sure delight to play on with stunning mountain views. The back nine offers quite a challenge for the average golfer: two challenging par 3s and a very magnificent par 4! The locals do not call it their own ‘Amen’ corner for nothing! Set in the peaceful Heart of the Helderberg, surrounded by majestic mountains and acclaimed wine estates, the Erinvale Estate Hotel is perfectly located to explore the Whale Coast and the Winelands; apart from being the ideal entry point for journeying along the famous Garden Route. 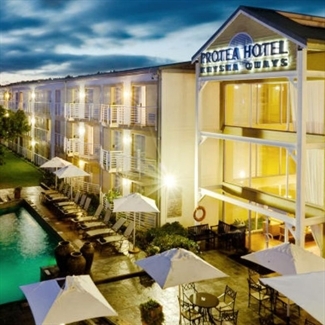 Drive down the spectacular Garden Route to check-in at the Protea Knysna Quays Hotel. 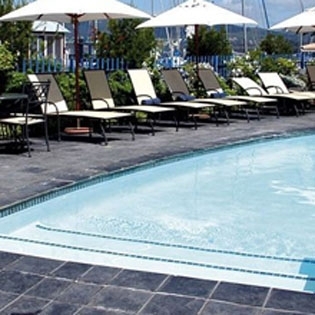 Nestled at the heart of the Garden Route, the Protea Hotel Knysna Quays is set on the Knysna Quays Waterfront with the lagoon at your doorstep. 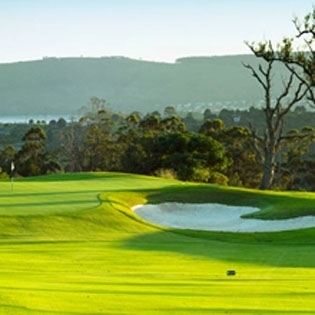 The Simola Golf Estate on the hills above picturesque Knysna is a breathtaking experience with beautiful views of the enchanting forests, town, lagoon and Indian Ocean that lay out before it. 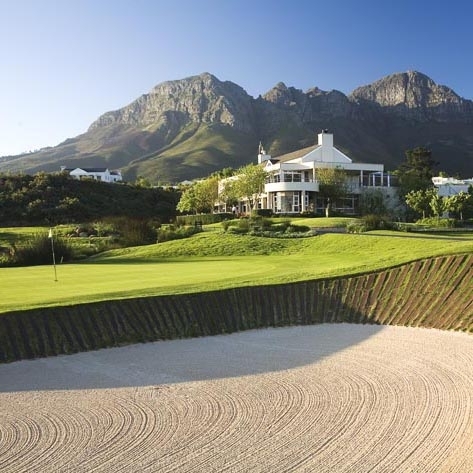 The Jack Nicklaus signature golf course, which was officially opened by the ‘Golden Bear’ himself in September 2005, is only one of 5 Nicklaus signature courses in South Africa, and definitely the most scenic. 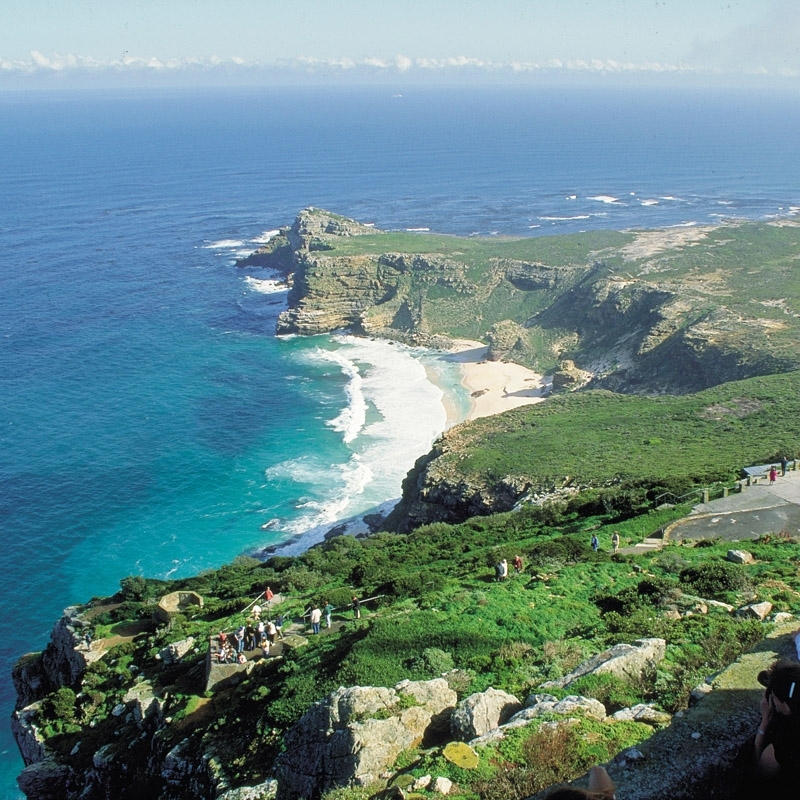 Explore the picturesque seaside town of Knysna, ending with the famous sunset cruise. 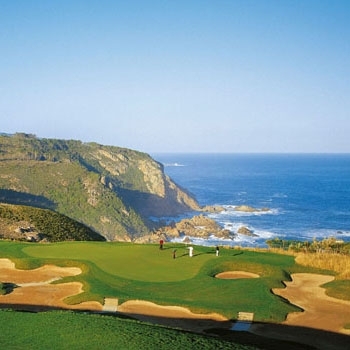 Designed by David Dale and Ronald Fream, the Pezula Championship Course is spectacularly situated atop the famous Knysna Heads, and this high vantage point allows for majestic panoramic views of the Indian Ocean, the Knysna lagoon and the Outeniqua Mountain Range. After breakfast, return your rental car to George airport before departure. 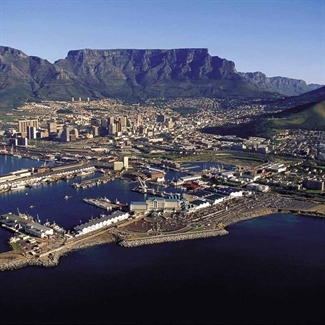 tours in and around Cape Town. 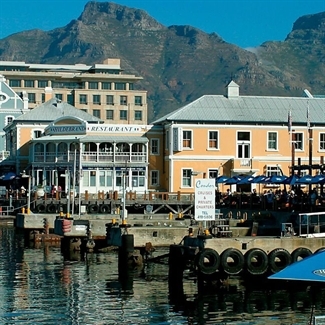 Here Cape Dutch architecture and 21st century skyscrapers jostle for space with 450+ retail outlets that sell everything from high-street international fashion to indigenous local jewelry. And if shopping works up an appetite, over 80 eateries present culinary delights from rustic al fresco fish and chips to starched table-cloth fine dining in settings ranging from the water’s edge to feeling the sand under your feet. 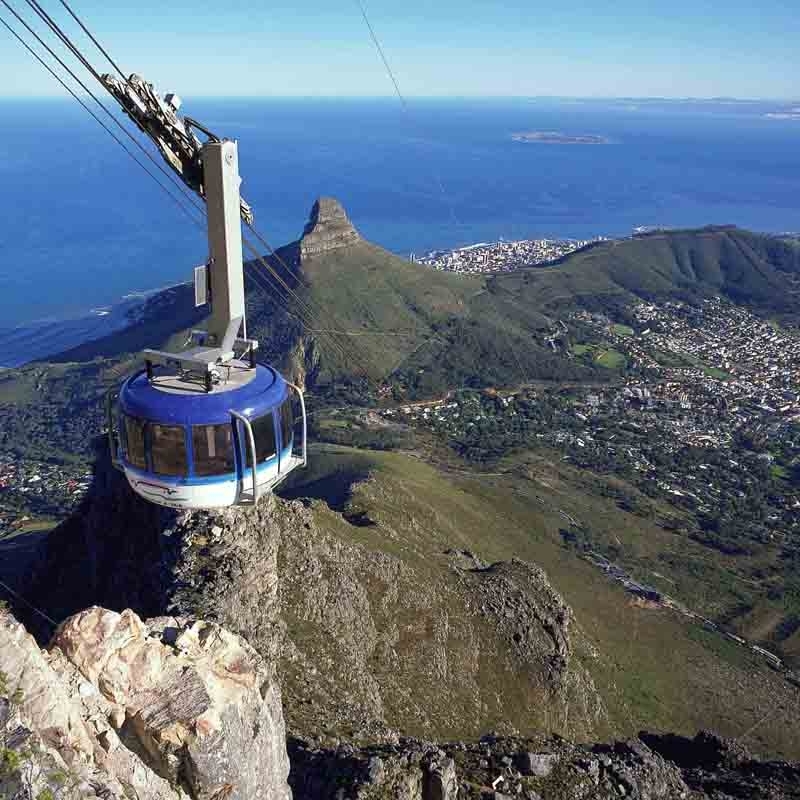 Add 22 heritage landmarks, indoor entertainment venues, live performances, and countless air, land and water activities; and we dare you to ever get bored at the nerve center of Cape Town. streams, narrow trails, ancient trees and amazing species offer a great opportunity for hikers, walkers and mountain bikers to get out and about. Ranked among Top 100 Destinations in the World in 2008 by TripAdvisor, Knysna is perfect for outdoor activities ranging from high octane, adrenalin-pumping adventure sports, to more sedate ones like shopping, haute cuisine or simply relaxing. Knysna has the only oyster hatcheries in the world and these are some of the tastiest. You can also visit the Knysna Elephant Park, or make friends with tree-loving species at the Monkeyland primate sanctuary. 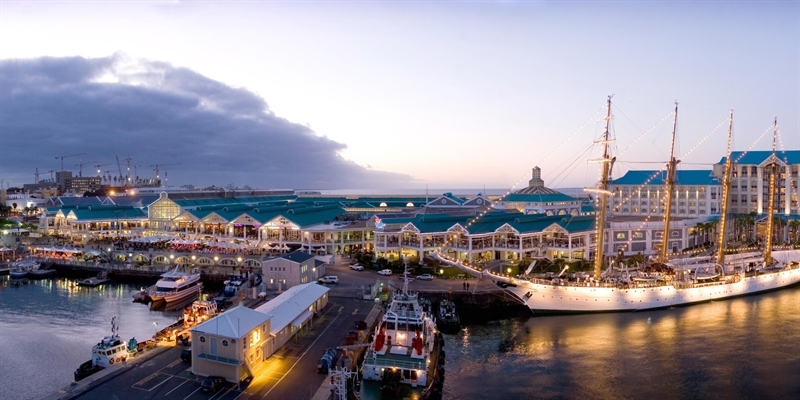 Situated at the entrance to the exciting V&A Waterfront, The Cullinan offers glorious views of Table Mountain, the bustling harbour, the Waterfront and the city. The cultural heritage and timeless architecture of Cape Town is preserved in the marbled foyer, with its majestic columns and lavish decor, rich furnishings and intricate metalwork. 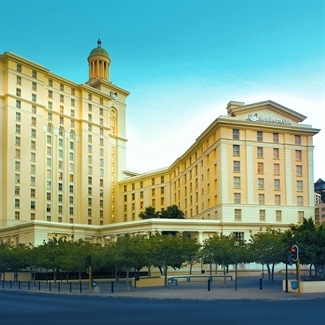 The property has 394 air-conditioned guest rooms with exquisite views of Cape Town, luxurious private bathrooms and luxury amenities. The Star Bar and Terrace offers an exclusive deli menu and choicest beverages, while the Peach Tree Restaurant offers South African and select international delicacies for breakfast. A multi-gym with yoga instructors and Pilates, and a large swimming pool is available for guests. 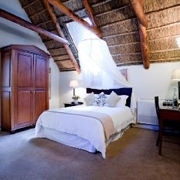 The 57 guestrooms are elegantly designed in Cape Dutch style with high thatched roof and colonial dark wood finishing. 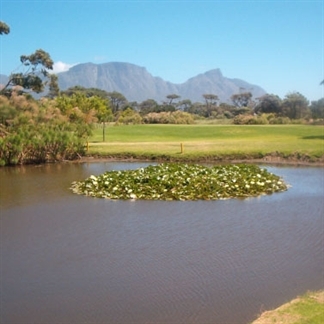 Each come with great views of the golf course or mountains and feature en suite baths, showers and heated towel-rails. The Irish styled Skelligs Pub serves light meal with pint or tapped Guinness in an informal setting. The spa features an indoor heated whirl pool with relaxation area apart from an outdoor pool and patio. Nestled at the heart of the Garden Route, the Protea Hotel Knysna Quays is set on the Knysna Quays Waterfront with the lagoon at your doorstep. The hotel features 123 spacious rooms decorated in warm earthy tones with magical views of the Kynsna waterfront and the historic train station. Each air-conditioned room comes with en-suite bathrooms with separate bath and shower, vanity basins and luxurious amenities. Guests can enjoy fresh seafood and refreshing salads at the Prokard Dining Restaurant, sample fresh Knysna oysters and sushi at 34 Degrees South, or sample mouth watering steaks at Spur Steak Ranch created using a Braai, a traditional South African barbecue.